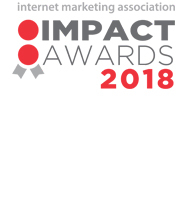 The Internet Marketing Association recognized Marketing Mojo as the winner of multiple IMPACT Awards – for Women’s Leadership, Best B2C SEM Campaign (for our work with Southern States) and Best Integrated SEM Campaign (for our work with Edgewood Health Network). 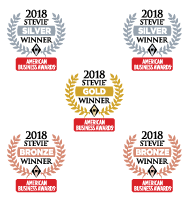 For more info on our award-winning work for clients, check out the case studies for Southern States and Edgewood Health Network. 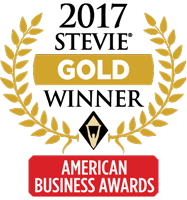 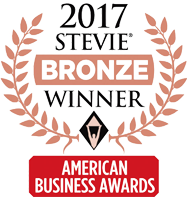 Marketing Mojo won the Silver Stevie Award for Marketing Company of the Year in the Small Business Category. Janet Driscoll Miller, founder and CEO of Marketing Mojo, was awarded “Marketer of the Year” by the American Marketing Association, Central Virginia Chapter.